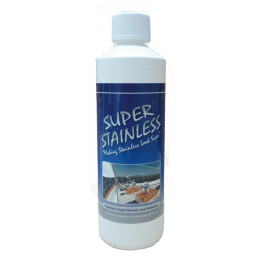 The easy and effective way to remove unsightly rust staining and corrosion from your stainless steel. 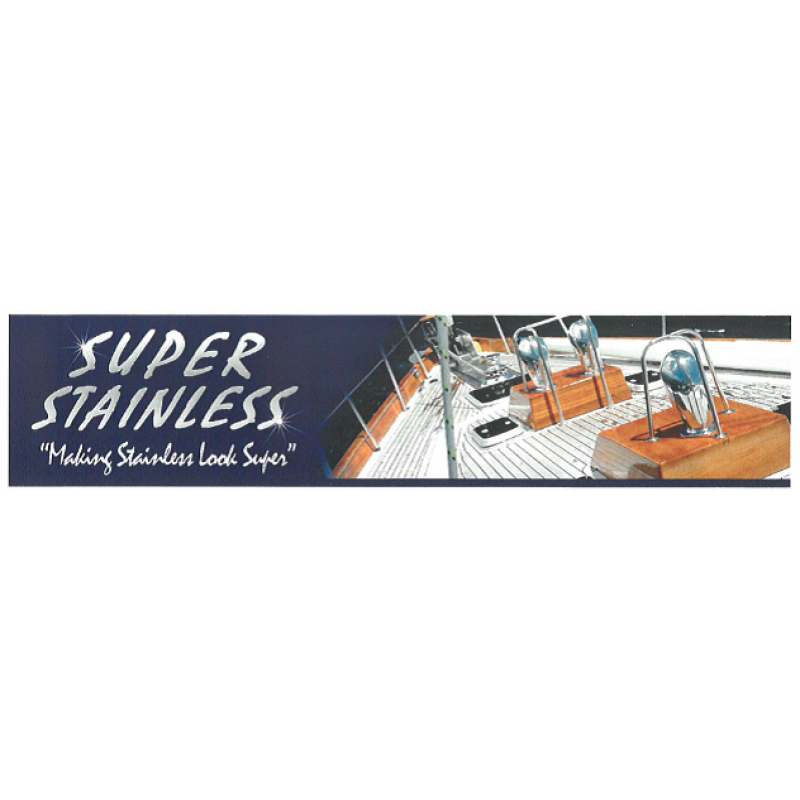 Super Stainless works by a gentle chemical reaction. It is a passivating gel that cleans and helps to prevent and protect against further corrosion, rusting and staining. To use, simply brush on, leave for 45 minutes and then rinse off. 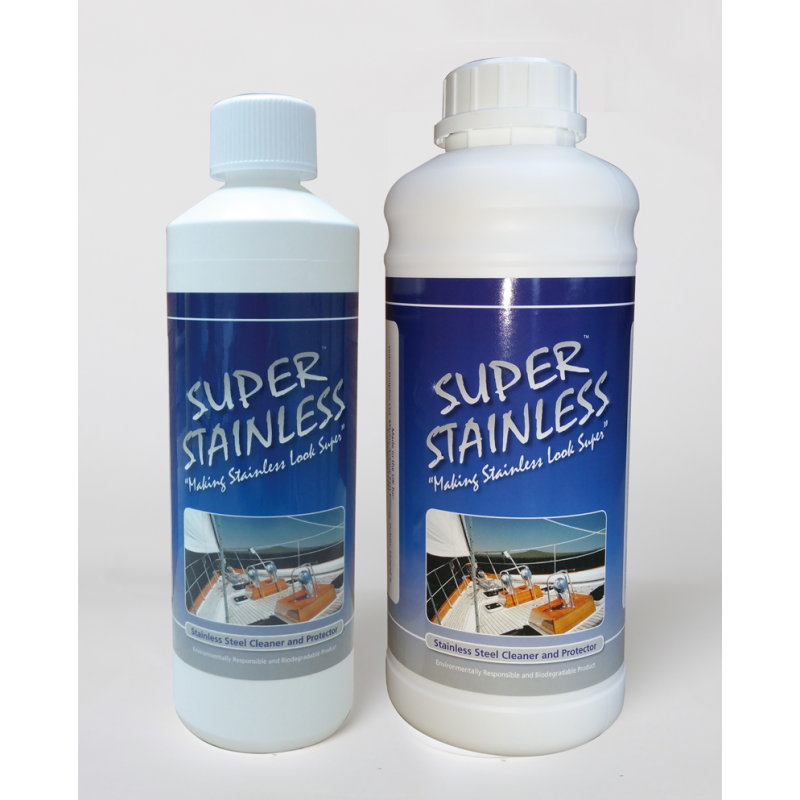 Cleans without abrasives unlike conventional stainless steel cleaners. No rubbing or scrubbing necessary. Passivates stainless to help prevent further corrosion. Non-toxic, biodegradable with no harsh acids. Available in 16oz or 32oz bottles. Safe for use around other marine materials. Easily penetrates hard to reach areas.